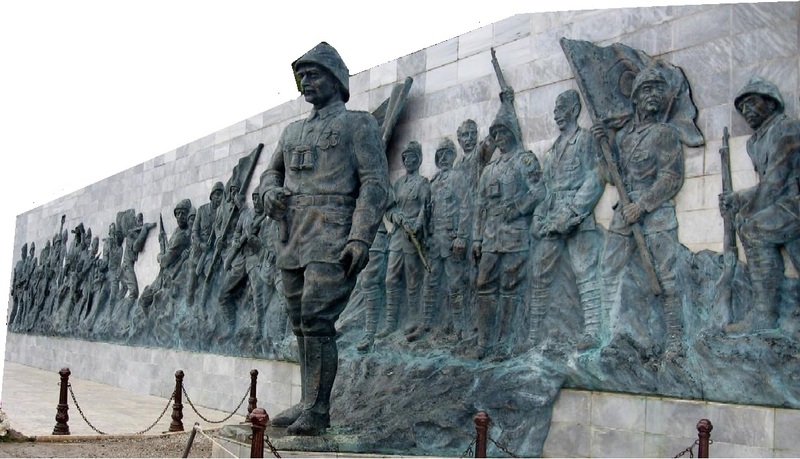 Discover Gallipoli, where The World War I took place, visit the Lone Pine Australian Memorial. Explore the ancient city of Troy, famous for the legendary Trojan horse from the times of Beautiful Helen, Queen of Sparta, and Paris, the Trojan Prince. Admire ancient city, Ephesus, House of Virgin Mary, Pamukkale and Hierapolis. Discover the hotspots of Cappadocia such as Devrent imagination valley(a lunar landscape), Pasabaglari (Fairy chimneys), Avanos (pottery demonstration with the Hittite technique), Pigeon valley , Uchisar rock-castle, Esentepe (panoramic view of Goreme valley) and Goreme open air museum (rock cut churches, frescos, monastery).